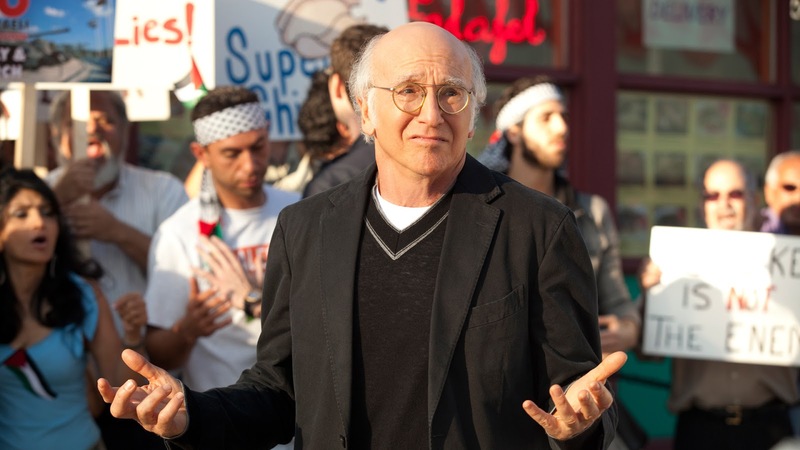 The Emmy®- and Golden Globe-winning comedy series CURB YOUR ENTHUSIASM, starring Larry David, returns for its ten-episode ninth season SUNDAY, OCT. 1 (10:00-10:30 p.m. ET/PT), on HBO. The show stars “Seinfeld” co-creator David as an over-the-top version of himself in an unsparing but tongue-in-cheek depiction of his life. This season, Larry has a new venture that elicits promising feedback from a number of prospective investors – until a string of missteps undermines the plan, at least temporarily.